Provides deep moisture that softens even the driest skin. Its non-greasy formula will leave skin moisturized and fragrant. Message into skin, especially dry spots. Apply generously as needed. 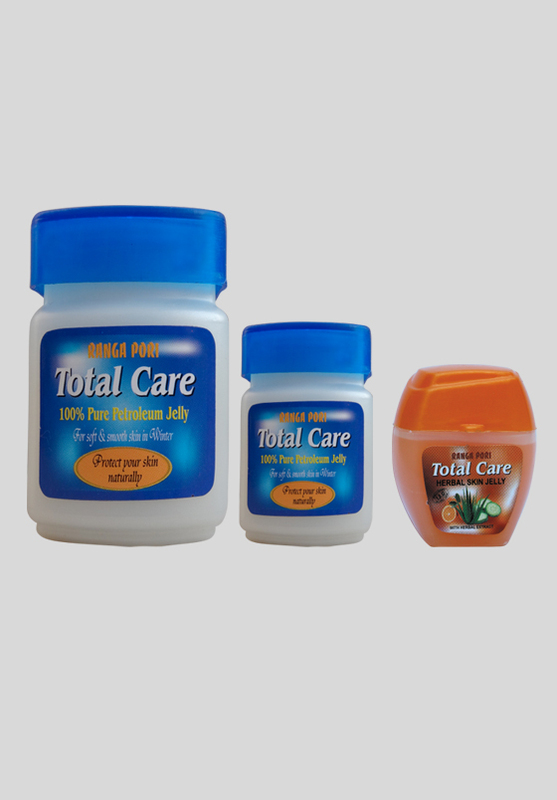 Rangapori Total Care Petroleum Jelly is the original wonder jelly. It works by creating a sealing barrier between cells, which locks in moisture and speeds up your skin’s natural recovery from dryness, helping it heal from within. Its occlusive function also allows it to protect dry, cracked skin and minor cuts, scrapes, and burns. Our jelly is triple-purified to be 100% pure. This face wash is made of Orange,sandal, honey, cucumber and many other valuable natural elements. Rangapori Whitening Daily Face Wash is specially formulated for oily skin, it contains pure natural extracts like Panama Bark Extract which controls excess oil excretion and acts as a natural cleanser. Enriched with Royal jelly that fights against acne, minimizes blackheads and prevents bacterial growth. 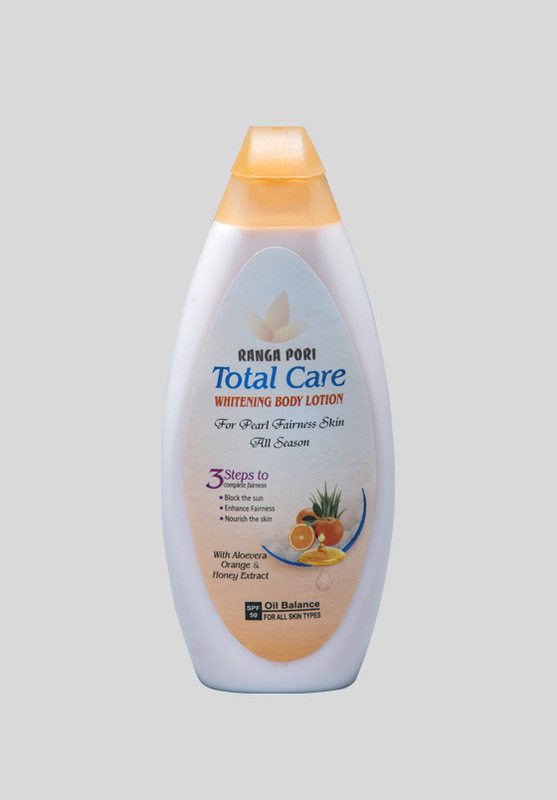 Sodium PCA protects the skin against loss of moisture balance. It stores and provides moisture throughout the day. 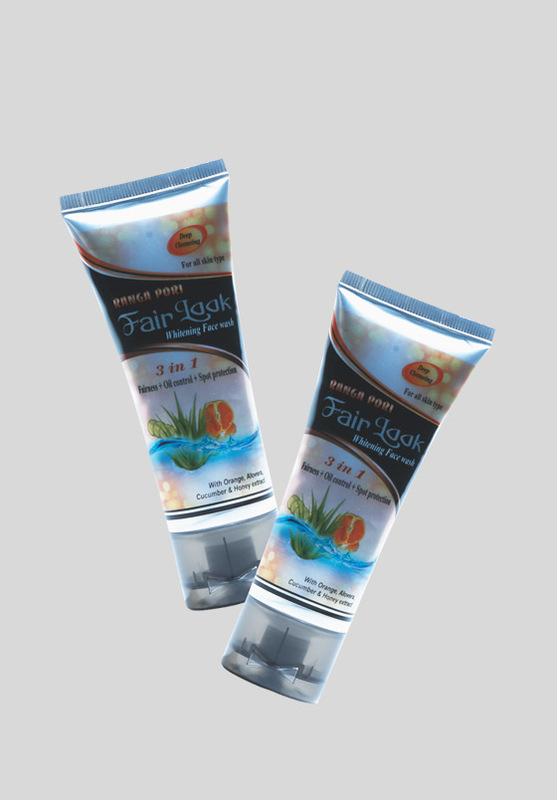 Unique formula of Rangapori Fair look Whitening Face Wash for Oily Skin removes dirt and impurities clogged in the pores, leaving your skin whitened and shine free. 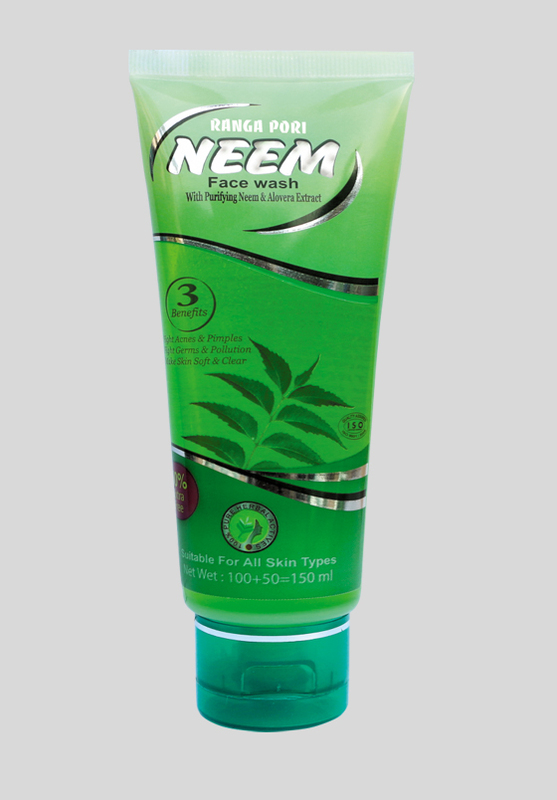 Rangapori Neem Facewash is a special formula gel to give you clear, pimple & acne free soft skin. Daily use of it, for 2-3 times will make your skin clean. 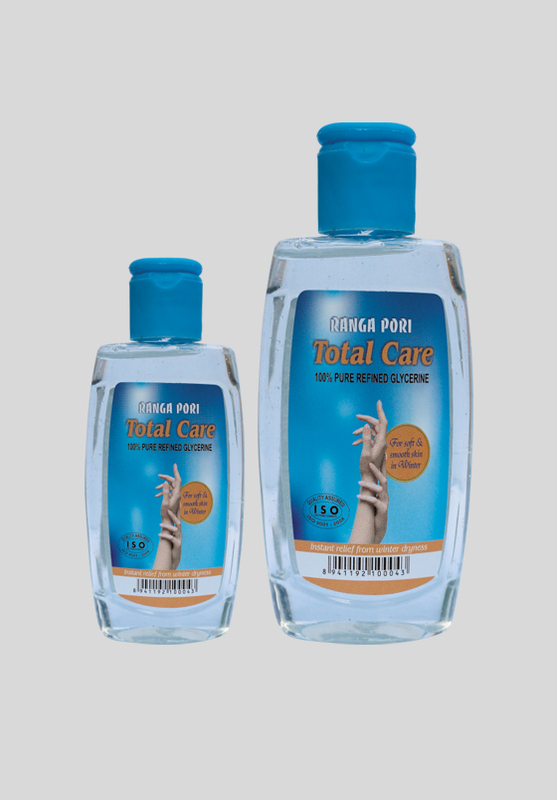 It will remove excessive oil & impurities without making the skin dry. Neem is well known for its purifying & anti-bacterial ability to kill bacterial problems. It will safe your skin from pollution. It is combined of allovera & sandal wood which will helps to control oil, acne & pimples. By using this your skin will be soft clear & fresh. Within 14 days you will achieve a problem free glow skin. 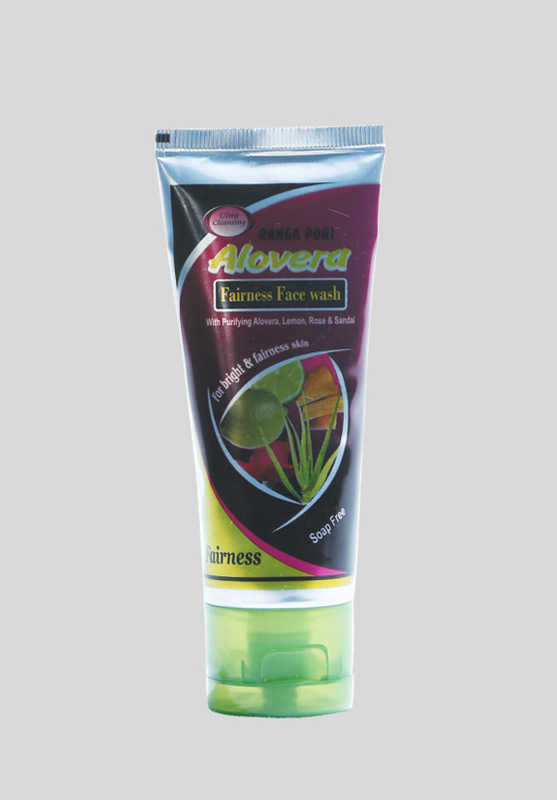 Consisting of Neem, Alovera, orange and vitamin B-3 by using Rangapori Neem facewash removes all kinds of skin marks and make the skin brighter. The skin will be soft and glowing. Removes oiliness and darkness from the skin, make the skin more fresh and soft. 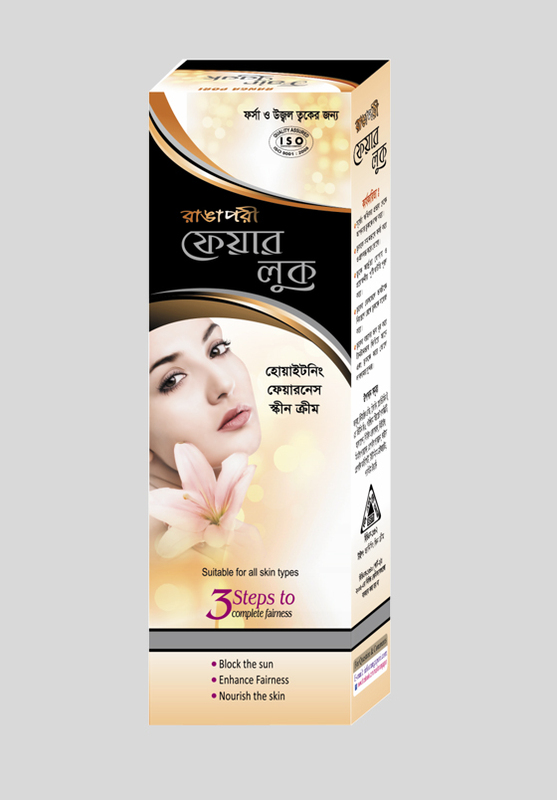 Helps to remove age lines, pimples or any kind of marks. By using regularly it removes oiliness and darkness from the skin, makes the skin fresh soft and bright. 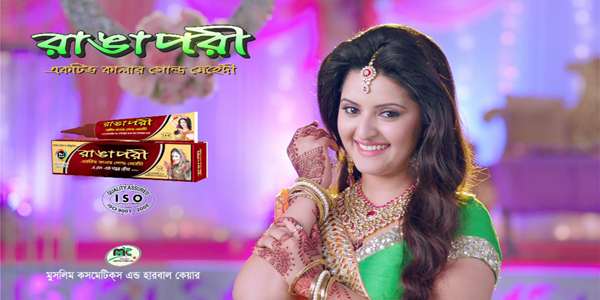 This cream is specially made by various valuable natural elements. By using few days pimple and all kinds of marks will be removed. Your skin will be white and glowing. 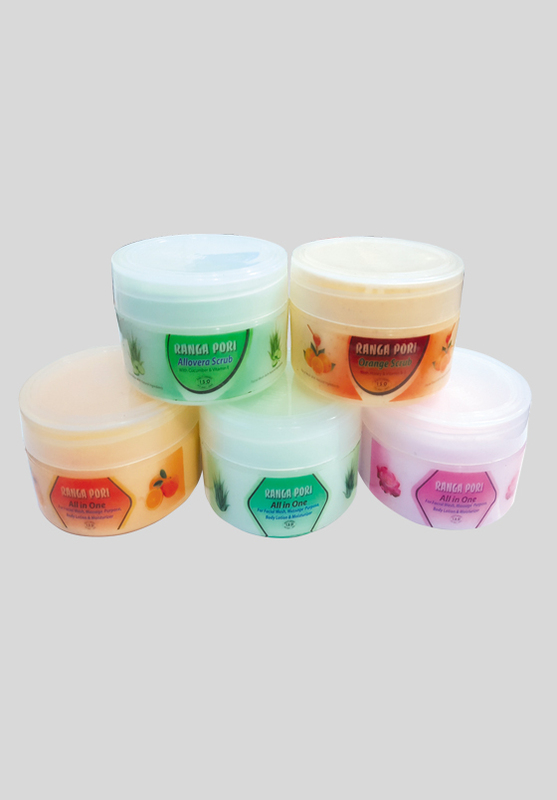 This cream is made of sandal, milk, cream, honey, vitamin B-3, vitamin B-6, cucumber and many other valuable natural elements. By using 7-10 days your skin will be brighter more than ever. You will be looking attractive remarkably. Your skin will be glowing and beautiful. This cream is made of sandal, milk, cream, honey, vitamin B-3, vitamin B-6, cucumber and many other valuable natural elements. By using 7-10 days your skin will be brighter more than ever. You will be looking attractive remarkably. Consist of Sandal, alovera, milk and cucumber. This cream is specially made for men. By using for few days the skin will be brighter, glowing and attractive. 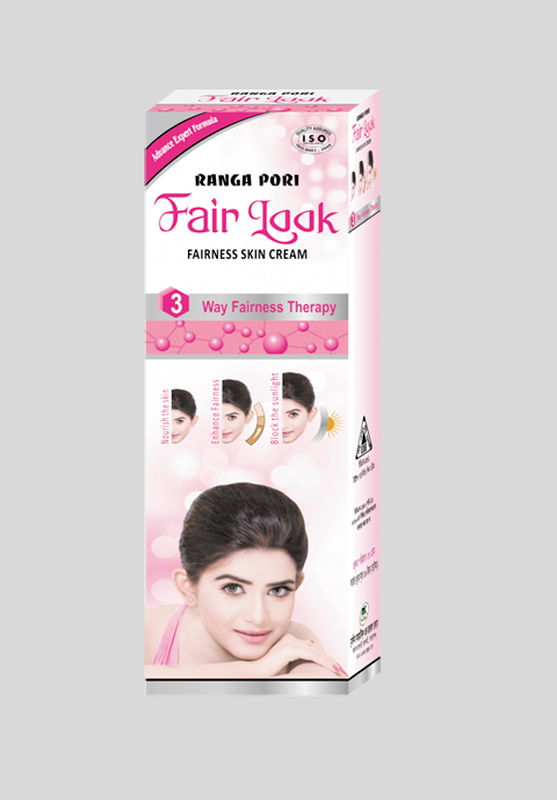 This cream is made of sandal, milk, cream, honey, vitamin B-3, vitamin B-6, cucumber and many other valuable natural elements. This cream is specially made for deep dark skin for men and women. By using few days all kinds of marks will be removed. Your skin will be white, glowing and attractive. 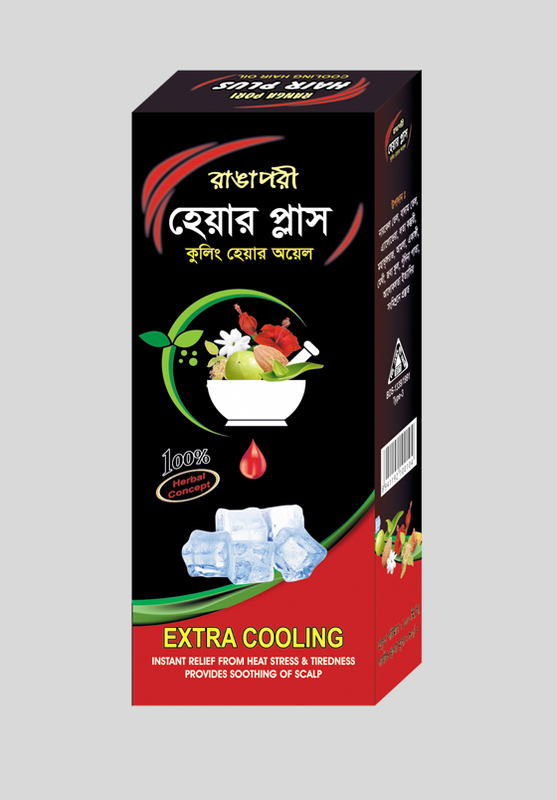 It contains various kinds of elements to reduce darkness of the skin. Its tested formula works deeply from the inside of the skin.Your body skin will be glowing just like your facial skin. 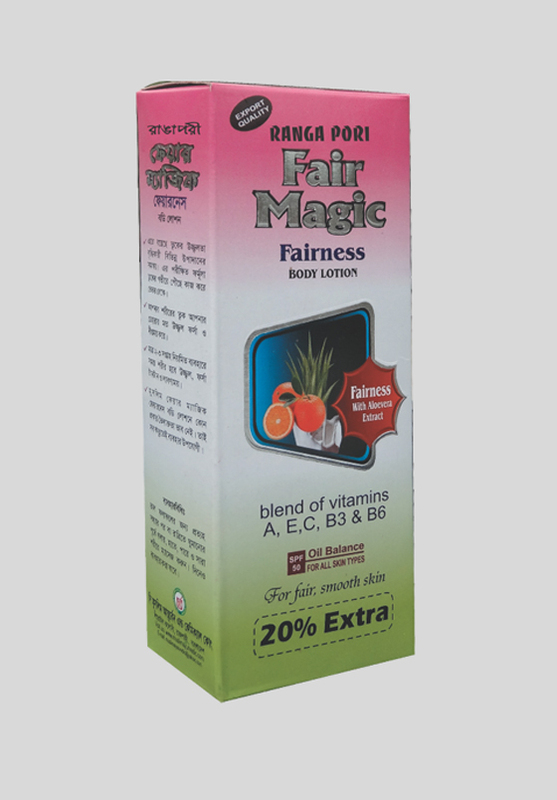 With using just for 2-3 weeks your body skin will be brighter, tighter and smooth.Rangapori fairness body lotion has no oily elements in it thats why you can use it in every season. 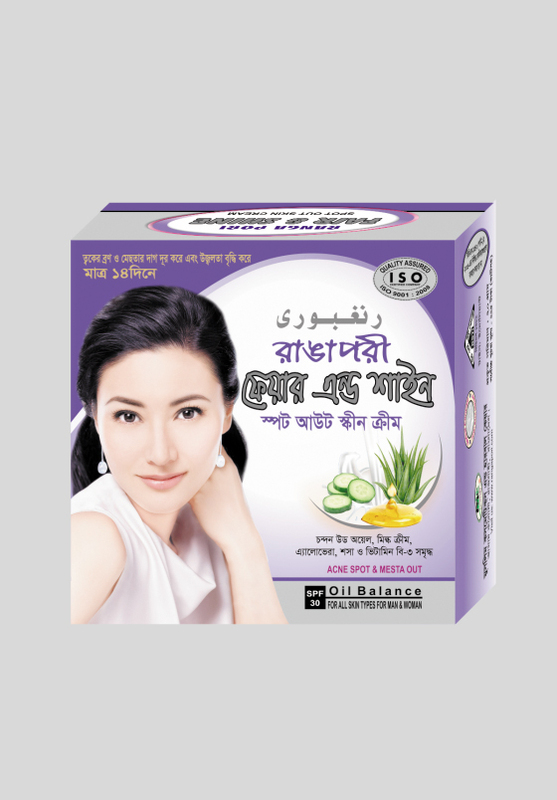 It contains various kinds of elements to reduce darkness of the skin. It’s tested formula works deeply from the inside of the skin.Your body skin will be glowing just like your facial skin. With using just for 2-3 weeks your body skin will be brighter, tighter and smooth.Rangapori fairness body lotion has no oily elements in it that’s why you can use it in every season. 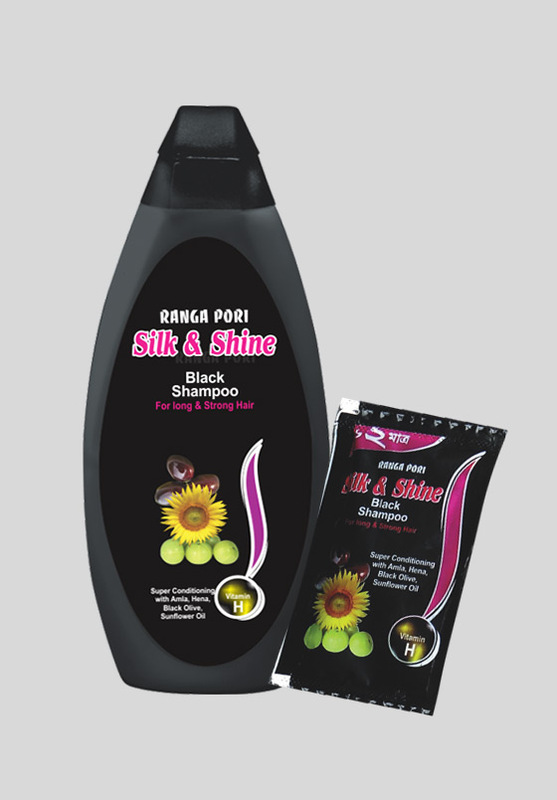 Using regularly it helps to prevent hair fall completely, it penetrates the hair roots, strengthening the hair from within and make the hair strong, thick shiny and healthy. 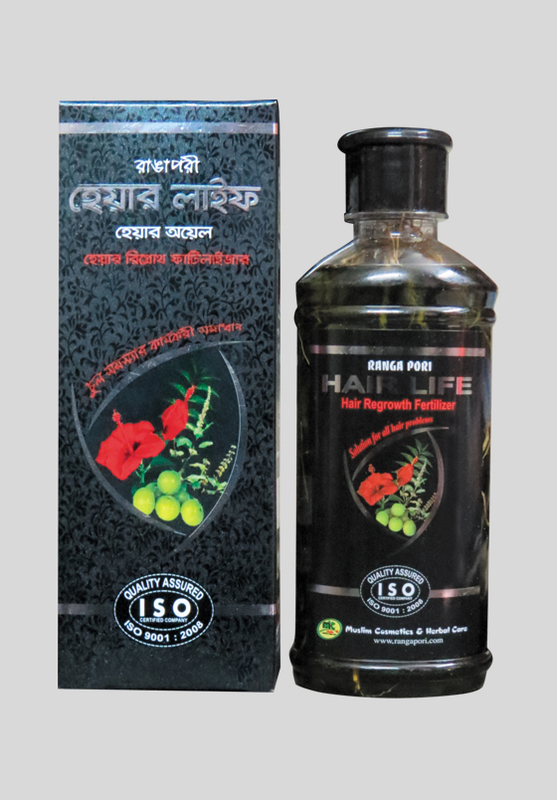 Rangapori Pure Coconut Oil: 100% pure coconut oil for thick, black and shiny hair. It also protects against cell damaging free radicals. This oil is an excellent conditioner for the hair, it deeply nourishes damaged hair and promotes healthy growth of the hair. 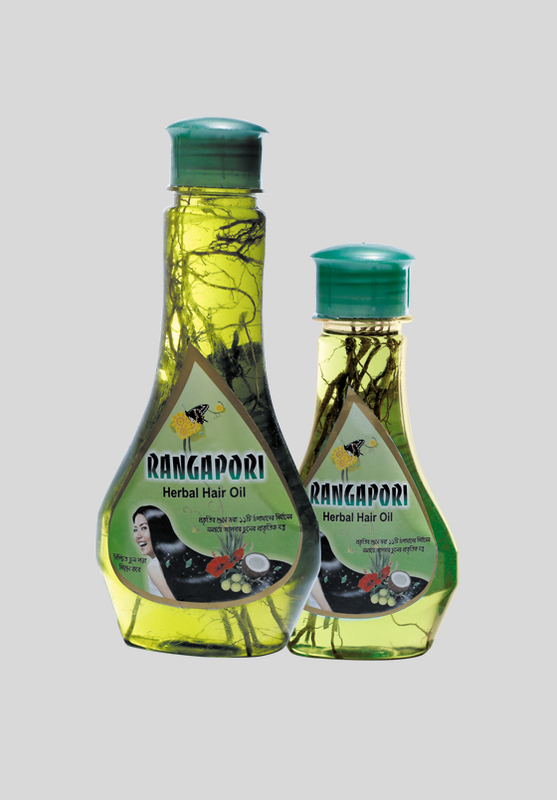 Rangapori Colling Hair Oil the nourishing qualities of five oils which have beneficial effects on hair Argon, Jojoba, Camellia, Almond and Olive. The dual effects of oiling and washing softens the hair texture not just from the outside, but ensures that hair receives nourishment at periodic intervals. The light oils permeate up to three layers deep and give hair a natural sheen that stays as the day progresses. Rangapori shampoo combines the nourishing qualities of five oils which have beneficial effects on hair – Argon, Jojoba, Camellia, Almond and Olive. The dual effects of oiling and washing softens the hair texture not just from the outside, but ensures that hair receives nourishment at periodic intervals. The light oils permeate up to three layers deep and give hair a natural sheen that stays as the day progresses. 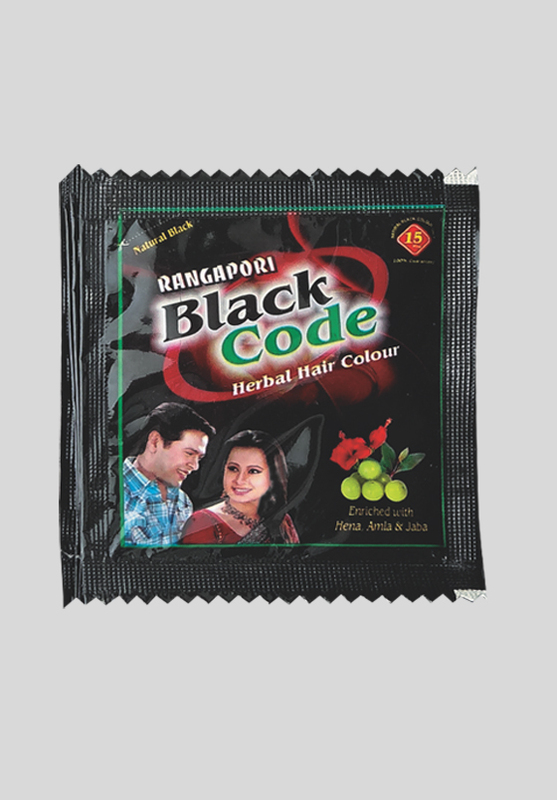 Rangapori Black code is a no ammonia hair colorant that gives your hair visible shimmering tones, glossy shine and blends away grey. Give your hair a total beauty treatment with rangapori black code, for glossy rich, natural-looking colour with visible shimmering tones. 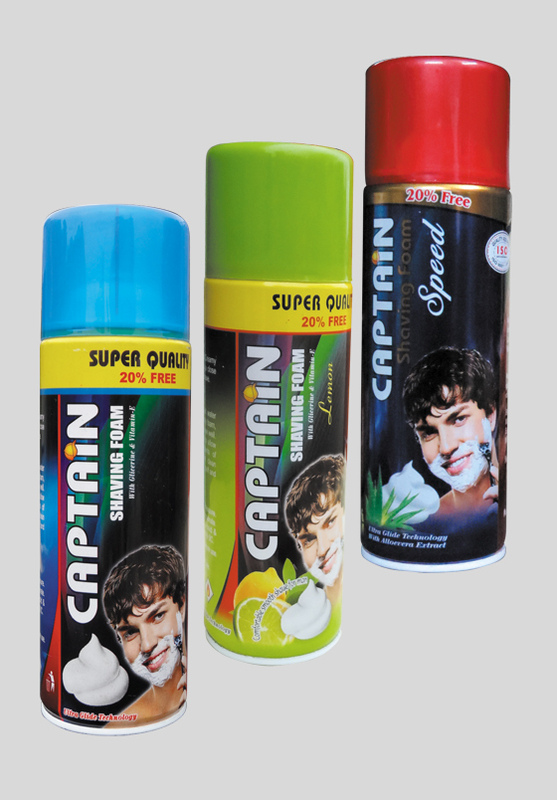 Helps to grow new hair,removes precociousness,Helps to prevent hair fall till 99%,helps to remove dandruff. Mehedi is the traditional art of adorning the hands and feet with a paste made from the finely ground leaves of the henna plant and then it is assorted with fragrance and several other mixtures to give a darker impression of the design on washing hands and feet. 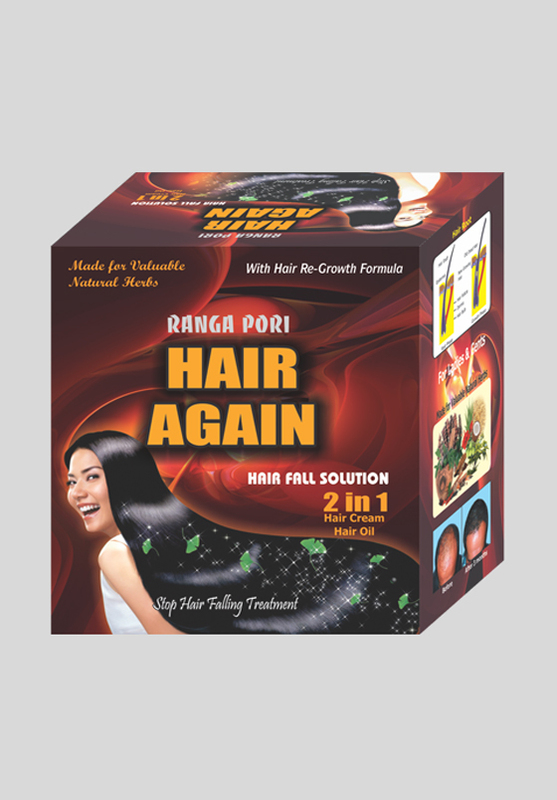 : Rangapori Hair Removal Cream works close to the root even on short hair, giving you smoothness for up to a week. Our Normal Skin formula is enriched with Lotus Milk, known for its softening properties, and scented with Jasmine fragrance. So you’ll have not just smooth, but silky-soft, nourished skin. 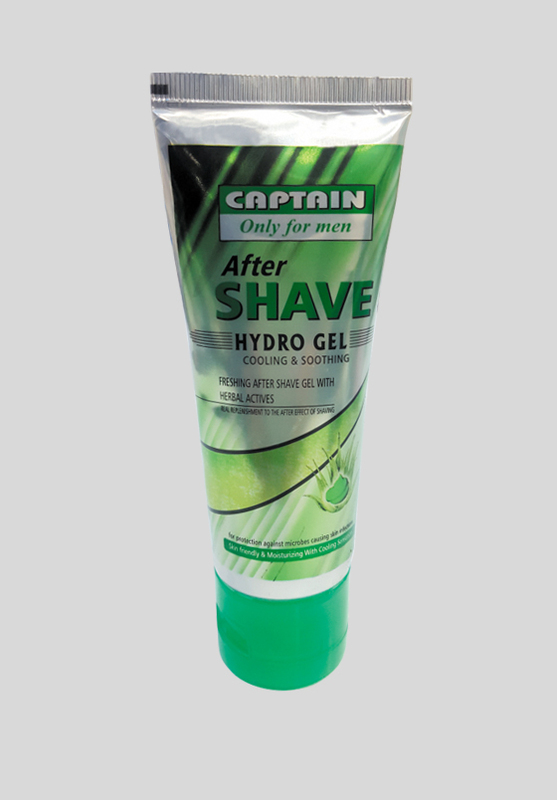 :Captain shaving foam is consisted of glycerin and vitamin E. Provides an incredibly gentle shave with three effective lubricants that facilitate razor glide and deliver the protection and comfort you need. 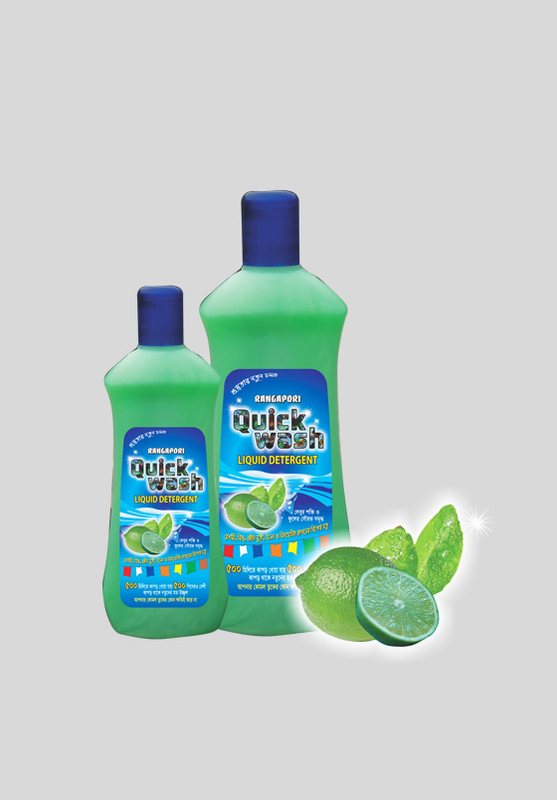 This liquid detergent is consist of the power of lemon and fragrance of orange. For silk, woolen, and synthetic material.500 pieces of cloths can be washed by 600ml. Cloths will be looking brand new and it does not harm your hands.